Our Powerhouse Schools have demonstrated outstanding outcomes in spite of challenging circumstances. 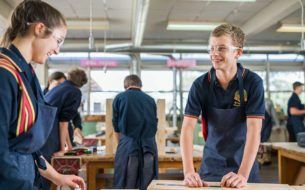 The Connection currently supports eight Powerhouse Schools across Victoria and New South Wales. In 2019, this group of schools will become the first alumni of the Bright Spots Schools Connection. To learn more about the remarkable achievements of our graduating Powerhouse schools, you’ll find detailed case studies and further information here. 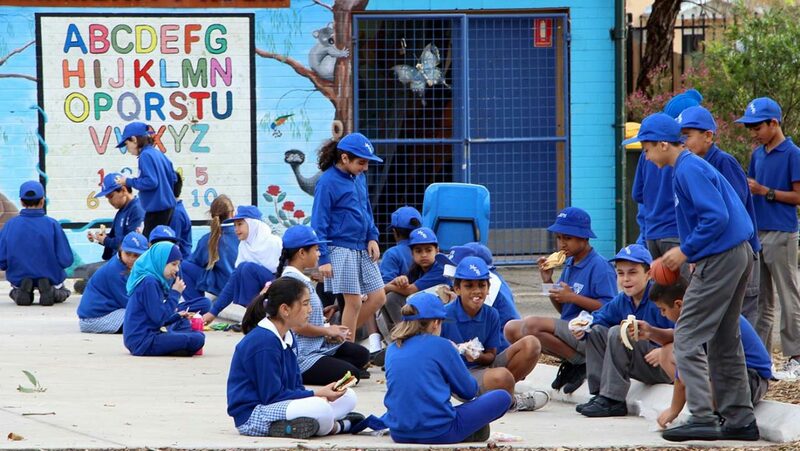 Five Star Hub schools located in the South West region of the metropolitan area of Sydney. 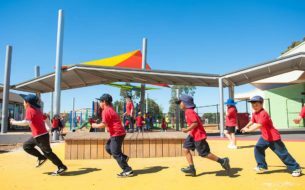 Five Star Hub schools identified and selected by the Teaching and Learning Services of the South Australian Department for Education and Child Development. Seven Victorian Star Hub schools geographically clustered in the South Eastern corridor of Melbourne, centred around the Dandenong area. With the support of Samsung, SVA is establishing the Bright Spots Schools Connection STEM Learning Hub, a new initiative designed to kick-start great STEM education for low socio-economic schools across Australia.